LETS stands for Local Energy Trading System. 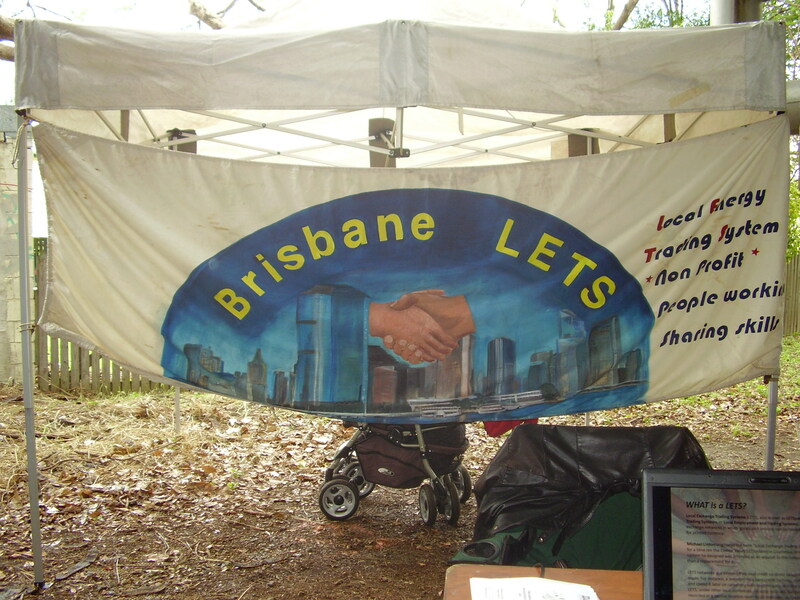 LETS is an exchange system that operates on a community-issued interest-free complementary currency. Instead of using bank-issued credit or dollars, a LETS system empowers people to issue credit for the goods or services they sell, by recording the value of the goods and services in the local currency – called Units in the case of BrisLETS. As a guide to working out how much to charge for goods and services, each Unit is equal to one dollar. At trading days, members record transactions by completing a paper transaction slip which are then transferred to the online CES website. In this way, just like a regular bank account, you can keep a track of your credits and debits online. If members do not have access to a computer, no problem! You can choose to receive a hard copy newsletter via mail in which you will receive an account balance. LETS is not barter, because barter involves one one-to-one exchanges. Like ‘bank money’, the credits and debits in LETS exist simply as a record.